Use this to donate to Seashore Trolley Museum. Use the "quantity" field next to the "add to cart" button to reflect the proper amount of your donation. 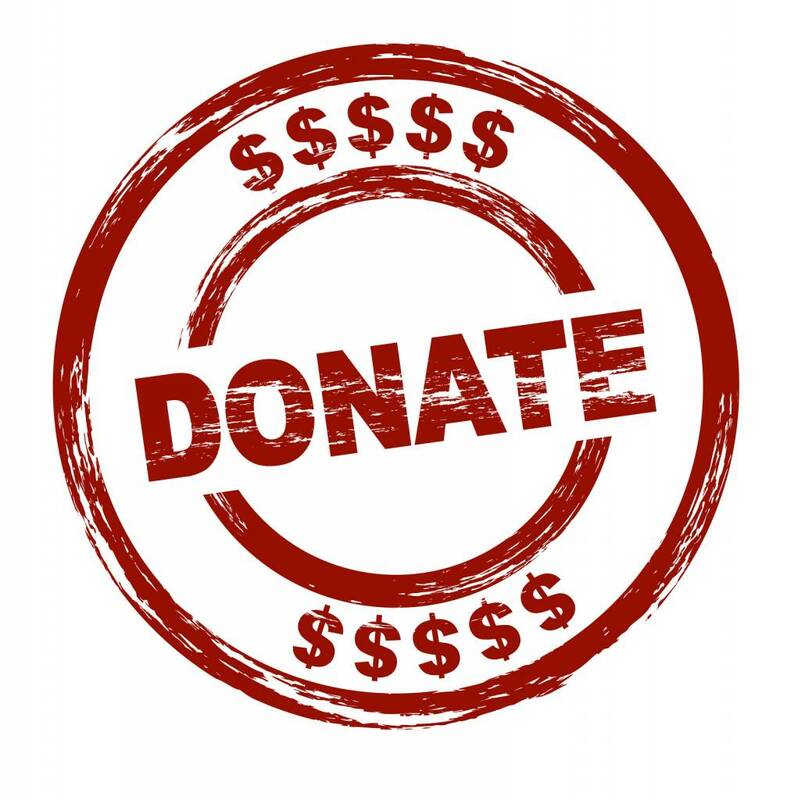 Please use "comment" section of the checkout page to specify donation to a fund other than 205 General Fund.